The Eos Series Series are true 4K performers, that means that they come equipped with a true 4096 x 2160 pixels three-chips light engine. The Eos 1 has an amazing picture thanks to its native 40,000:1 contrast ratio, 400,000:1 dynamic. Thanks to their native 4K resolution, the Eos Series can perfectly display video signals up to 4K@24/50/60Hz on both HDMI inputs without distortion. Thanks to the performing 4K upscale engine, they can also display any lower resolution in a pristine 4K resolution. Thanks to their high quality 65mm diameter full-glass optical lens, the electronic motorisation and their numerous picture presets, the Eos 1 and Eos 2 can be installed in a snap effortlessly. Dedicated to sharp pictures and 4K precision, the Eos projector comes with an high quality Low Latency mode that increases the thrill when playing video games, viewing virtual reality show or experiencing simulations. The Eos Series come with HDMI 2.0b connections, HDCP 2.2 and HDR full compatibility. 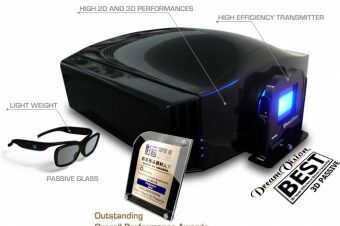 When a HDR content is detected, the Eos projector reads the HDR parameters and automatically apply the best parameters to optimise the picture to be more natural and precise, Additionally the Eos support Hybrid Log gamma used by BBC, NHK broadcast programs in HDR and also HDR streaming services. 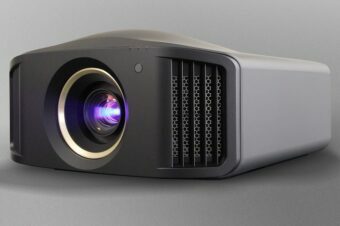 Thanks to the new illumination system and optimised light engine, the Eos 1 can be used even with very large screens up to 200 inches diagonal, for both 2D and 3D projections. 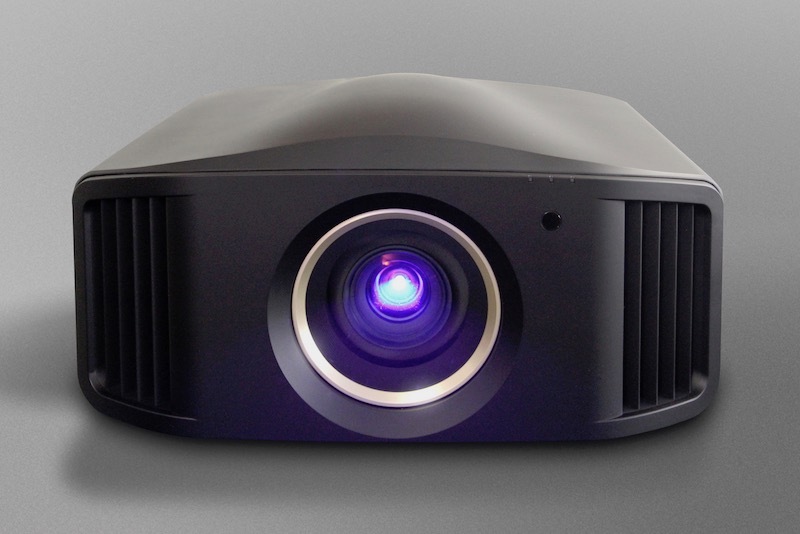 The Eos 1 projector comes with a calibration menu available to the most demanding users. Each calibration set can be stored into one of 6 User profiles or one of the 4 preset profiles. It has never been so easy to obtain a perfect picture right out of the box, including HDR contents. The new 4K chips have a wider ratio of 17:9 instead of 16:9. This wider aspect is fully exploited with a new anamorphic mode when watching movies in their native Cinemascope format. The Eos Series are available in a special matte black or white finishes. The Life “Collection” has been created for the most audacious interior decorators. 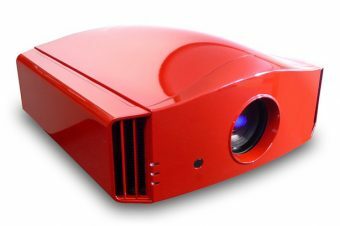 Whatever your living-room dominant tint, choose the best color for your projector, based on RAL classification. Display Resolution – 3840×2160 (4K). Signal Compatibility – HDR content auto detect, 4K streaming services and UHD Blu-ray disks Up to 4K60P. Panel technology – 3-chip LCOS 0.69 inch panel. Optic – Standard Full-glass 65mm Lens(2x zoom). Optic motorisations – Motorised Zoom, Focus & Shift. Throw ratio – 1.4:1 – 2.8:1. Screen Offset – +/- 80% vertically +/- 34% horizontally. Screen size – 60” – 240” diagonal (16:9). Picture Modes – 4 Presets + 6 Users. Colour space profiles – 7 presets + 6 custom. 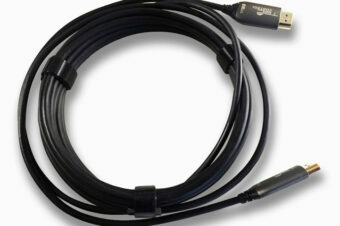 Inputs – 2x HDMI 2.0b inputs (with HDCP 2.2 and 18 Gbps transmission band). Home Automation Control – RS-232 (Dsub 9) / LAN RJ45 /12V Trigger (out). 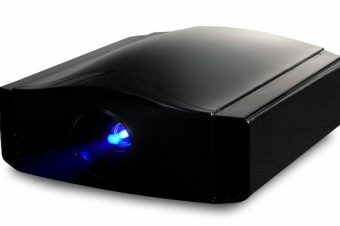 Home Cinema Video Processing – HDR Picture modes with Perceptual Quantisation (PQ) EOTF and Hybrid Log gamma HDR colorimetry and MaxCLL / MaxFALL meta-data auto-detect High quality Low Latency processing optimised for real time simulations and gaming Advanced blur reduction and enhanced 400Hz Crystal Motion®. 3D Compatibility –Frame Packing, Side-by-Side, Top & Bottom. Digital Keystone – Yes (Vertical only). 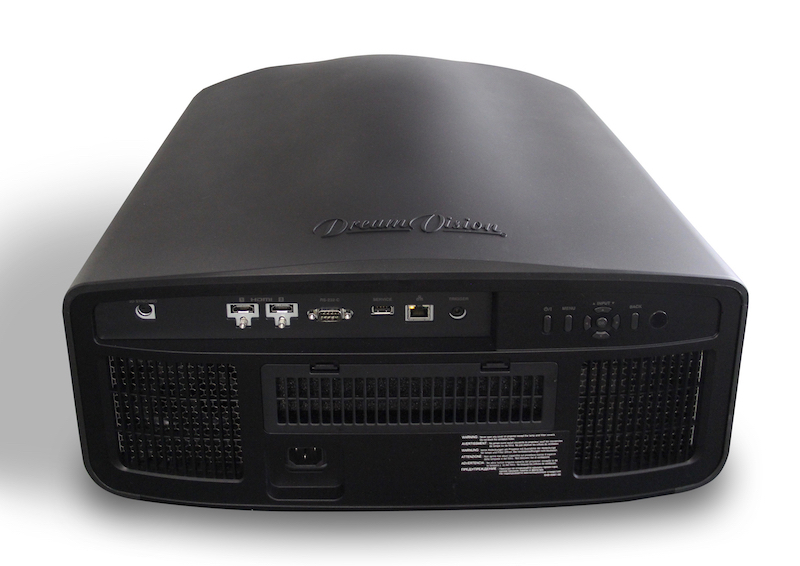 Power and consumption – AC 110~240V 50/60Hz 400 W / 0.3W in Standby Eco-Mode. Box Dimensions – 660x650x440mm – 30.0kg. Other Options – Fixed Cinemascope Lens kit, Ceiling Mount kit, Motorised Lift, special colours and finishes. Standard colours – special matte black or white finish. Life collection – Colours to suit your decor based on RAL classification – Add AUD$POA. 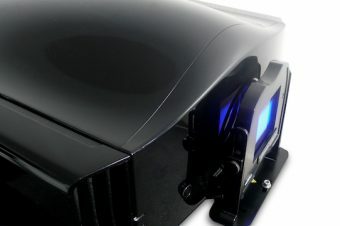 Recommended Retail Price: Eos 1 Retina Projector – AUD$POA.